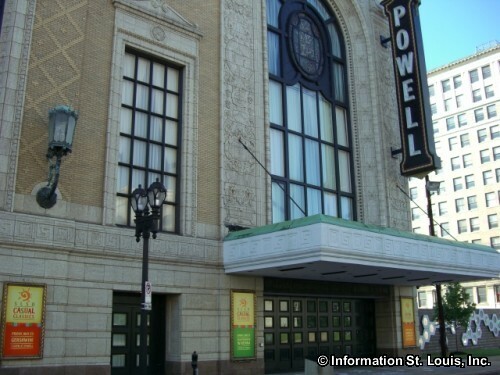 Joshua Bell Performs Bruch at Powell Symphony Hall. Three performances: Friday, Saturday and Sunday, November 23rd, 24th, & 25th. See website for more info and to purchase tickets.